Apple issued a very unusual press release earlier today that outlined what would be announced at the World Wide Developer’s Conference next Monday, June 6th. 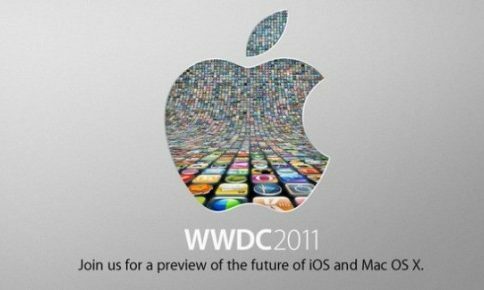 Steve Jobs will be speaking and talking about Mac OS X Lion, iOS 5, and the newly-confirmed ‘iCloud‘ service. Apple’s press release was unusual because it was oddly descriptive. Even though nothing was actually said about iCloud, Apple still bothered to state that iCloud, an unreleased product, would be part of the WWDC lineup. When has Apple ever stated the name of an unreleased product in a press release? Why would the company do so? The only thing the industry had to go on for determining that Apple’s upcoming cloud “offering” would be called “iCloud” was the fact that Apple recently bought iCloud.com. 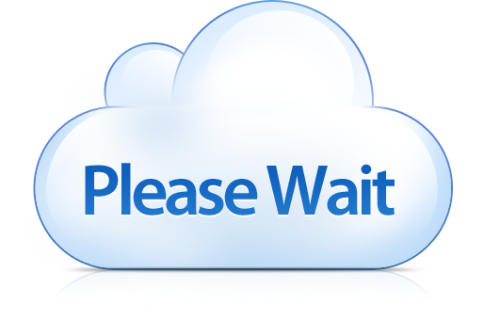 As of today, iCloud is the confirmed name of Apple’s new cloud-sync technology. 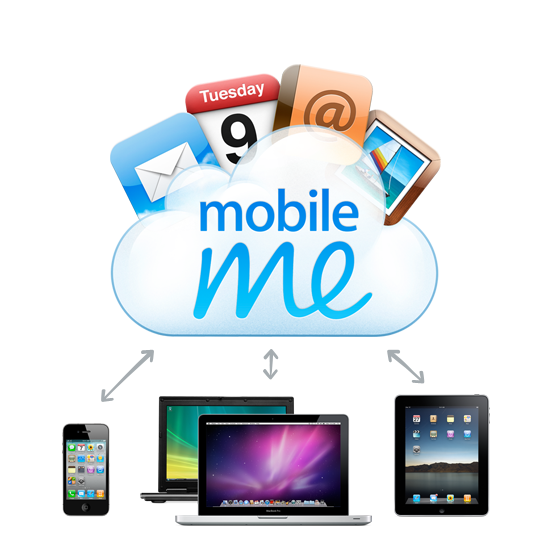 It will either replace MobileMe or be offered alongside a simplified, free MobileMe account. Apple has already basically abandoned the current version of MobileMe, and a revamp of the service has been long overdue. It’s been the general consensus that Apple will make (at the very least) the basic features of MobileMe free (such as, email, calendar sync, etc.). iCloud could replace iDisk and become Apple’s new, cloud-based data storage solution. If that happens, expect it to cost about $20/month. Bottom line for Mobile: wait until after WWDC before you renew your $99/year subscription with Apple. iCloud will sync your media across devices. Apple has been closing deals with major record labels, and streaming music is a given for what iCloud will have to offer. “Apple Inc. has reached terms with major recorded-music companies to allow it to launch a digital locker service that would be more robust than those currently offered by Google Inc. and Amazon.com Inc., according to people familiar with the matter. The WSJ also mentioned that iCloud would be a “scan and match” locker service. This sounds like the most Apple-like method for online music that’s been proposed so far. It’s hard to imagine Apple unveiling a service like Amazon’s new music service. Apple is definitely the type of company that would introduce a “scan and match” method that requires very little work from the user. Plus, this type of method would give customers more incentive to buy music from iTunes, as songs downloaded from third parties will probably not be automatically recognized and uploaded to iCloud. Additionally, it seems as though TV shows and movies could be part of the iCloud puzzle. “In the past several weeks, Apple executives have stepped up their attempts to convince some of the major Hollywood film studios to issue licenses that would enable Apple to store its customers’ movies on the company’s servers, two sources close to the negotiations told CNET. Apple began discussing a cloud service with the studios over a year ago. Due to the extensive contracts that Hollywood studios have with cable companies, it will be harder for Apple to get distributing rights for video content online. However, if any tech company out there can make the negotiations- it’s Apple. Let’s remember that we are talking about the same company that created iTunes, the biggest music retailer in the world. The Apple TV currently offers streaming TV shows and movies through the iTunes backend, so perhaps Apple could extend that functionality to iCloud and the rest of its mobile devices. It’s unclear if Apple will bring TV/movie streaming and storage to iCloud right out of the gate, but this specific aspect of iCloud could be addressed by Steve Jobs next week. iCloud should be integrated into iOS 5. 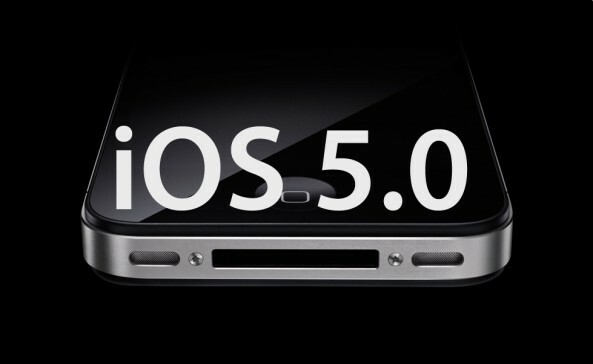 There’s a reason that Apple has waited to introduce iOS 5 and iCloud at the same time. Apple discontinued promotion for MobileMe months ago, and that’s because they’re most likely waiting to reveal a new OS with cloud-based features baked in. There have been hints of a photo-based social network that Apple could introduce in iOS 5. Similar features would help integrate the iCloud backend with iOS itself, and make iCloud more than just a “digital locker” for storing music and movies. It’s clear that iCloud is very important to Apple. I highly doubt that Apple is trying to sway coverage away from the next iPhone, because Apple has never been a company that really engages with rumors and the media. If Apple doesn’t want something to leak, Apple doesn’t talk about it. 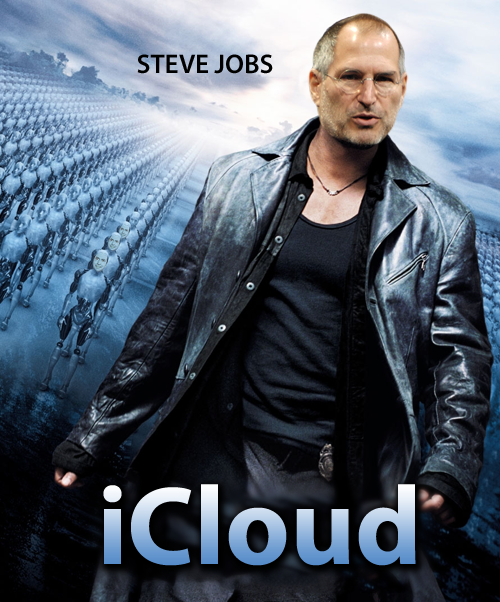 So, to recap: What do we really know about iCloud? It will be an internet-reliant service. It will allow you to access and sync media/files wirelessly across devices. 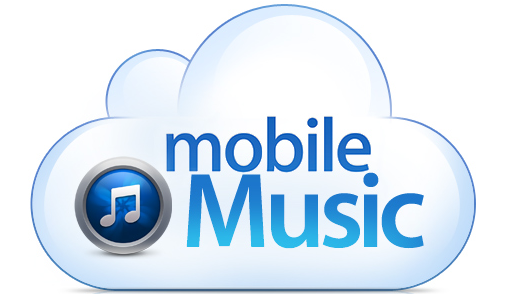 MobileMe will play some part in its launch. It’s going to be really freaking cool. I’ll leave you with a clever little video by fellow blogger, Jeff, of JailbreakMovies. I think it demonstrates what iCloud could be in a very interesting way. What do you want iCloud to be? Whatever Apple decides to do, I’m sure it will be awesome.